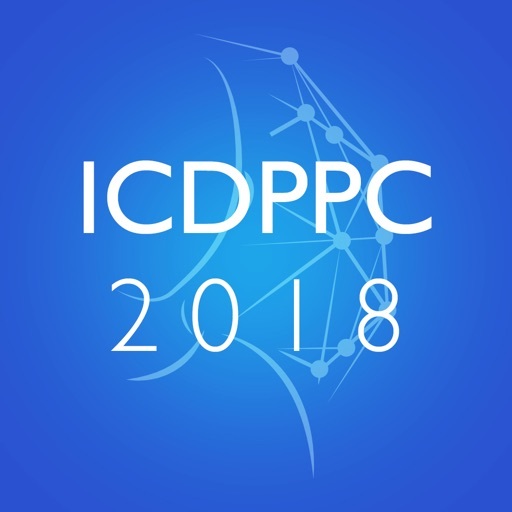 ICDPPC 2018 is a FREE product brought to you by the European Data Protection Supervisor (EDPS). 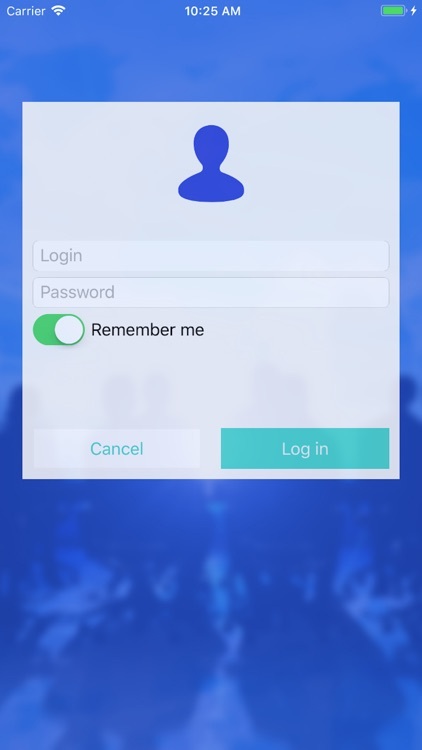 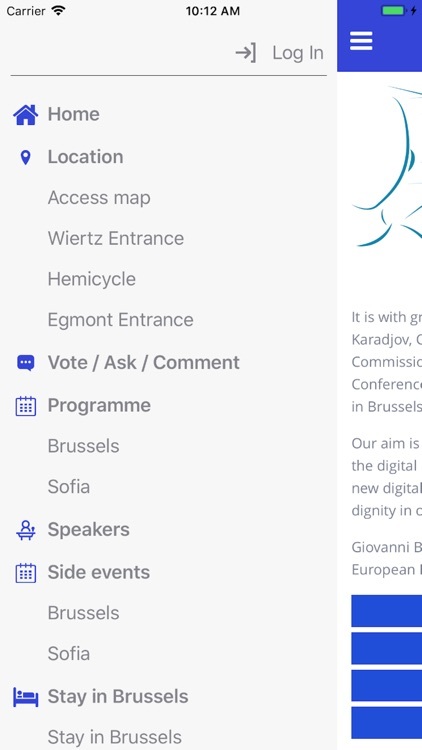 This app will help you to participate in the 2018 International Conference of Data Protection and Privacy Commissioners in Brussels by taking part in polls, sharing your views and asking questions. 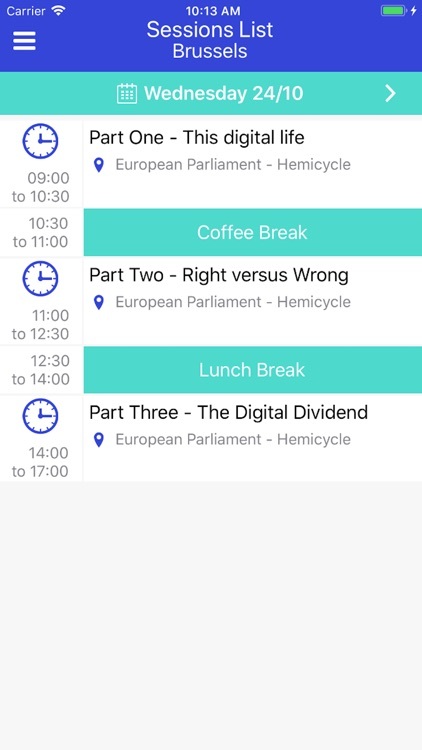 The app is also a handy, at-your-fingertips tool to check the conference programme for each day, information about speakers as well as venue details. 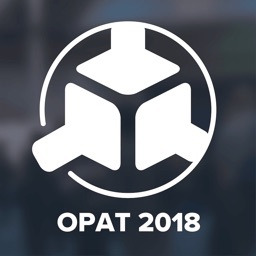 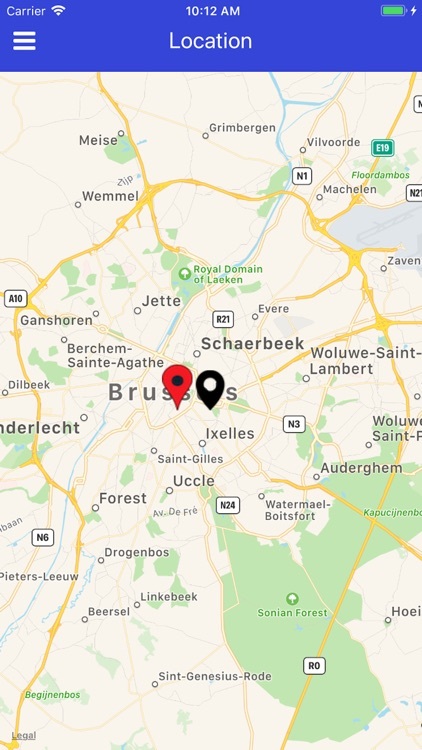 Taking place in Brussels from 22-26 October 2018, the conference is made up of a closed and public session. 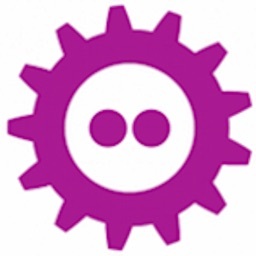 Accompanying privacy events are being held in Sofia, Brussels. 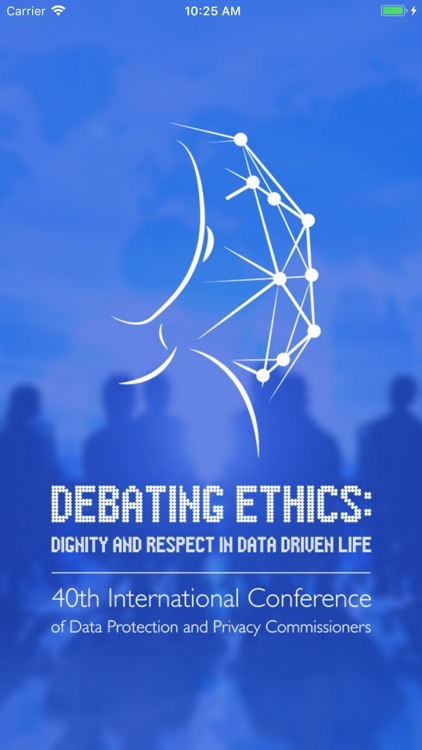 The theme of the conference is Debating Ethics: Dignity and Respect in Data Driven Life. 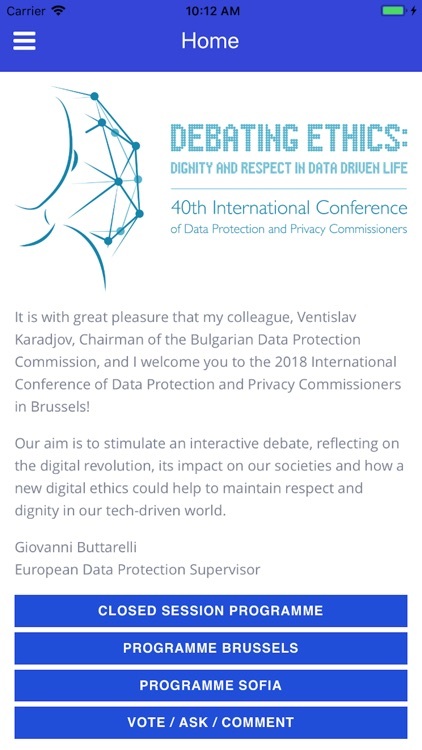 With the audience in Brussels comprised of different disciplines including data protection and privacy experts, our aim in the public session of the conference is to reflect on the digital revolution and its impact on our societies and how a new digital ethics could help to maintain respect and dignity in our tech-driven world. 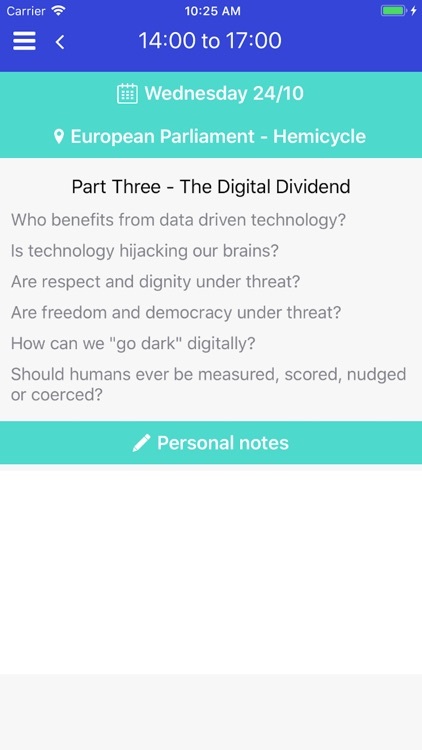 We aim to have an inclusive, multi-disciplinary and interactive debate and the app will play a role to make that happen. 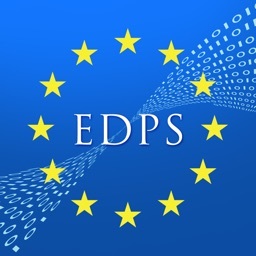 The 2018 conference is being co-hosted by the Bulgarian Data Protection Commission (CPDP) and the European Data Protection Supervisor (EDPS). 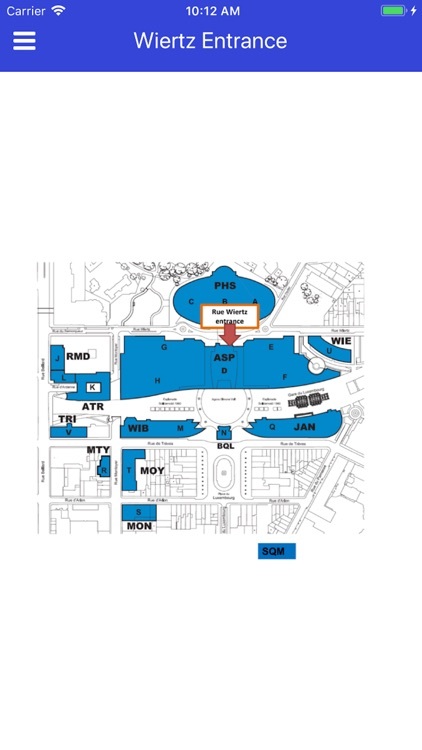 It is the first time in the conference’s almost 40 year history that an EU institution has been selected to host it. 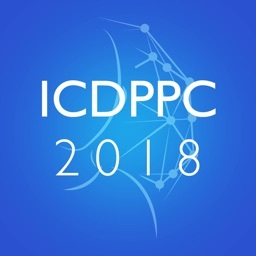 The International Conference is a worldwide annual forum at which independent regulators on privacy, data protection and freedom of information adopt high level resolutions and recommendations addressed to governments and international organisations. 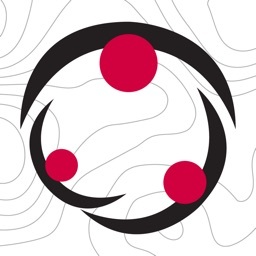 For almost four decades, the conference has provided international leadership to data protection, privacy and freedom of information by connecting the efforts of 115 privacy and data protection authorities from across the globe.